One thing is certain, when the elite women’s field contains Rea Kolbl and there are mountains to climb, there is reason for concern. Rea Loves to climb, the longer the better. 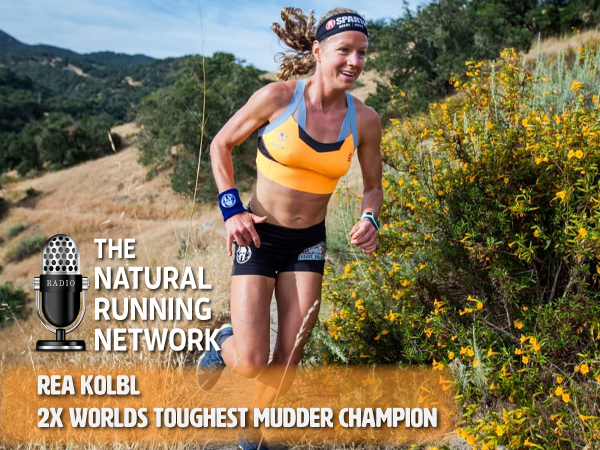 Having won 2 back to back World’s Toughest Mudder‘s and infamous for her 100 mile weekly workouts (without a day off), Rea is always a threat. I wanted to finally get her on to chat with her, try and figure out what makes her tick. The short answer is; running and competition in Spartan races and Tough Mudder makes her happy. She is not motivated by income, had that been the case, she would not have turned her back on her Masters degree in engineering to pursue a career as a full time athlete. The rest you’ll need to hear from her, have a listen!